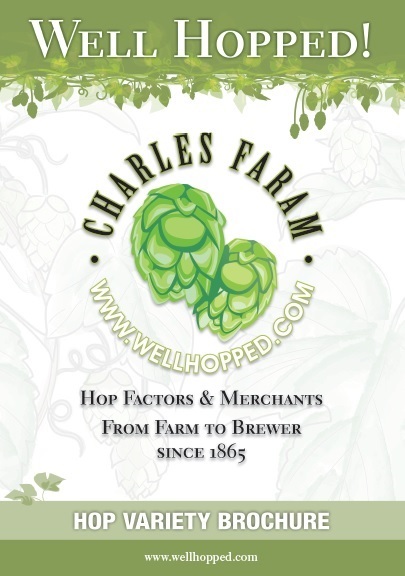 Charles Faram Inc. strongly recommends forward contracting hops. We offer forward contracting that allows you to confirm your future volumes and request shipment of this secured stock throughout the year. If forwarding contracting isn’t your preferred option, we have ample hops available for purchase on the spot market. All hop contracts are based on a calendar brew year. As an example, 2019 brew year hops will be primarily from the 2018 crop, although we reserve the right to supply previous year’s crop against a contract. The year of the contract goes by when the hops were harvested. For example September 2020 crop contract comes in to play January 2021. Let us have your contract request by 30 June Let us have your contract request by 31 December The year of the contract goes by when the hops were harvested. For example March 2020 crop contract comes in to play August 2020. All product must be shipped by 30 June of the year following the contracted harvest year. At any time following 30 June of the year after harvest, Charles Faram & Co Ltd may declare the full outstanding amount due and payable and mitigate its damages by selling the contracted product. Free storage to 31 July of the year following harvest then £0.03 per kg per month fee will apply. New Zealand hops are harvested in March each year and typically arrive at our store by early July, pellets take longer and can arrive as late as mid-August.